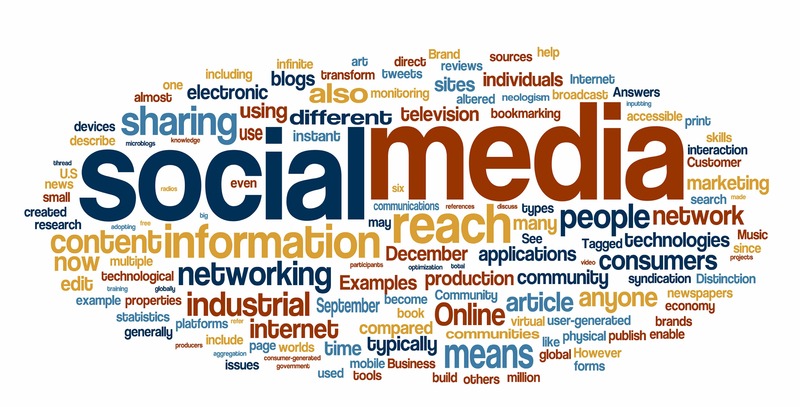 There is no denying that a B2B social media strategy needs to be part of your marketing mix. The challenge is doing it correctly because there isn’t a road map to follow that will work for all companies. Social media channels were built for the masses and lend themselves better to B2C communications. That doesn’t make B2B social media harder; it just makes it different. But with the right plan and a little know how, a B2B social media strategy can be an effective marketing tool. Developing a successful a B2B social media strategy starts with setting realistic goals. Those goals should be revenue focused and designed to leverage and support the corporate mission. But measuring sales generated from a tweet or LinkedIn post is going to be difficult if not impossible. Therefore, you need to build a process for attributing sales performance to the activities that influence results. This means documenting first contact or individual touches throughout the sales cycle. No single program works in isolation and the benefits of a multi-channel approach are well documented. Assuming a similar set of goals for your organization, the next step is building a strategy to achieve them. Begin by evaluating and prioritizing the tools available to you. This is where B2C and B2B social media strategies quickly diverge. Twitter, Facebook, YouTube, LinkedIn, Pinterest, and countless other tools each have their place in the social world, but the foundation for most B2B social media strategies is built on Twitter, LinkedIn, YouTube and, to a much lesser degree, Facebook. This premise is based on the traditional behaviors of B2B audiences and understanding how they use social media. At the heart of this evaluation is the realization that your targeted B2B audience will use social media for their personal lives much differently than they will for business. For example, although your target audience might be on Facebook, they are probably not interested in connecting their social network with a corporate brand to promote a new industrial machine controller or a new chemical used in waste management systems. Similarly, Twitter is a communications vehicle that people tend to separate into personal and business interests. There is certainly more overlap in this world, but the behaviors of individuals will vary dramatically depending on their social preferences. Understanding these behaviors and building a a B2B social media strategy that aligns with them is vital. Once you know your audiences’ preferences, the next step is to generate content that is meaningful to them and their network. Remember, social media is about sharing. The more you can entertain while you educate the better chance you have of achieving social media nirvana; i.e. people distributing your content to their social network for free. Content, as always, is king. Being able to generate interesting, meaningful content quickly is normally where social media programs fail. Timing is critical. Achieving results is about engaging your customers in the moment. This is true for B2B as much as it is for B2C. Trending topics don’t get planned months in advance; they happen because they have sparked the interest of the masses. They relate to people and what’s happening around them like the Super Bowl or a customer event. Certainly you can prepare for a social media event by having topics and content ready to go, but you need to be flexible and responsive to where the conversation naturally progresses. Most companies use social media as a channel to promote canned programs (i.e. write a white paper, post a link to it via social media). However, companies that truly embrace social media are both proactive in distributing content and engage their audiences throughout the process. They also encourage other people to take control. Knowing this topic is one we’re all discussing, we’ll be providing insight and examples into how the different social channels are used when building a B2B social media strategy. 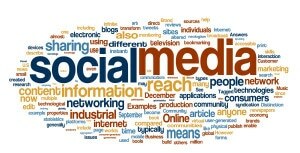 This will include practical ways of using social media at small and large companies alike. We’ll focus on providing guidance and direction for getting started with social media without requiring a huge investment in tools or staff.